Welcome to Vedard Alarm Store. Maybe you found our store by accident. Vedard Alarm systems store is online shopping store for DIY home security kits and monitored service fire alarm, burglar alarms. No matter you are professional alarm installer or not, you can find fit alarm security materials from our vedard alarm store. Do it yourself options are great to save money. Vedard Alarm Store does not promote any product to you. There is no bond contracted home security. There is no set security systems package. There is no security technology support fee. But knowledgeable alarm technology support service helps you along the way. Vedard Alarm Store sells home security and business security components. 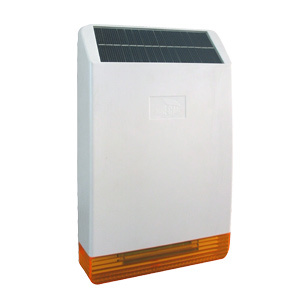 The security products are categorized by manufacturers brands. 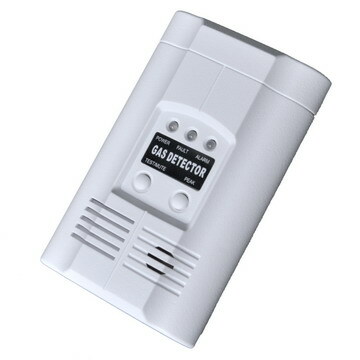 The wireless security sensors, alarm accessory, detectors can be found at same manufacturers brand category. 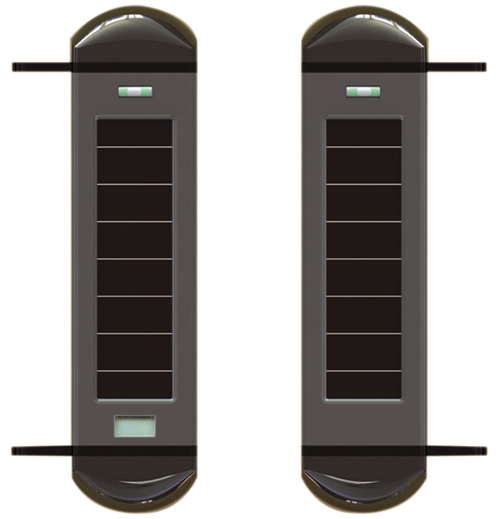 The security materials are categorized by security function. 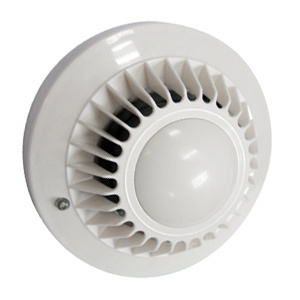 The security categories are alarm communicators, security sensors, alarm sounders and long-range alarm repeater etc. You can find the security materials by its function. The shopping process is easy and credit card payment is accepted. We can recommend you most suitable and cost-effective alarm device according to your needs. 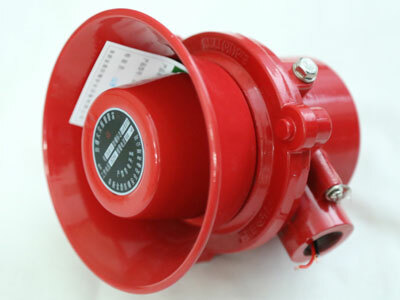 We have an article to read how to shop at vedard alarm store.